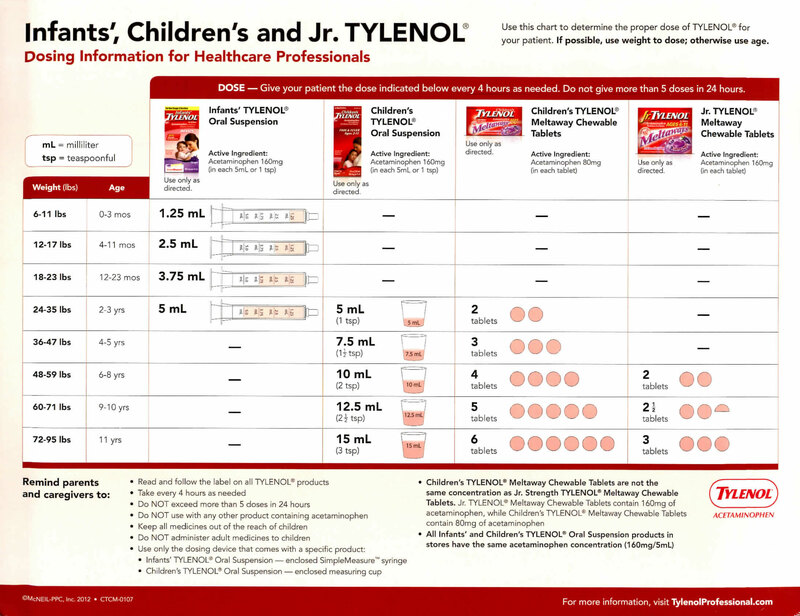 Please be advised that NO TYLENOL recommended for infants under 2 months. Fever is defined as temperature greater or equal to 100.4. If your infant of 2 months or younger has a fever please notify physician. - - 1 suppository every 4-6 hours. Maximum of 5 doses in 24 hours. - - 2 suppositories every 4-6 hours. 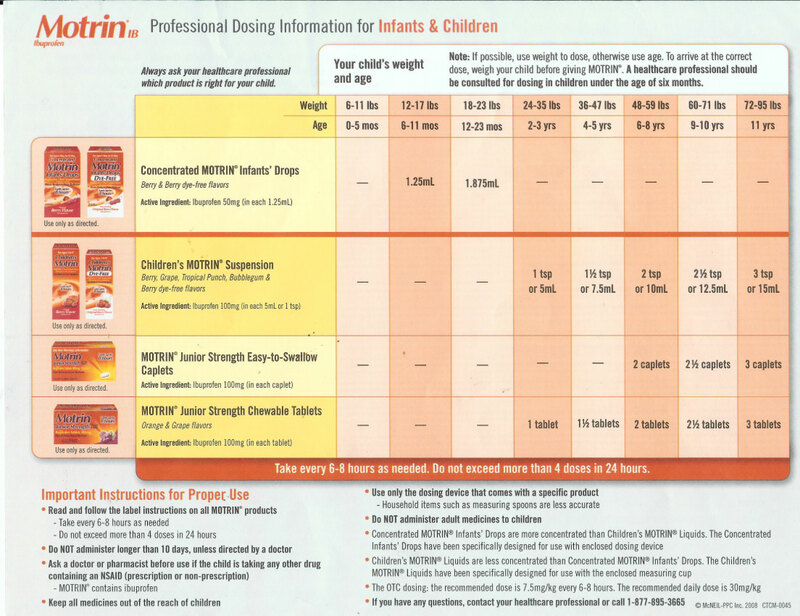 Maximum of 6 doses in 24 hours. 3 tsp. in 24 hrs 1/2 tsp. 12 tsp. in 24 hrs 1 to 2 tsp. 24 tsp. in 24 hrs 2 to 4 tsp.